Monday I posted a preview, showing images of three different dolls who can fit into my free nautical shorts patterns for 18-inch dolls. Tuesday I posted the free printable sewing pattern for making the shorts that fit 18″ dolls. I realize I’ve said it before, but it doesn’t hurt to remind everyone that today’s project will fit most 18-inch dolls, like American Girl dolls, Madame Alexander dolls, and even the Vintage Crissy doll. They may even fit some of the larger Disney Princess dolls, Dora the Explorer dolls, Journey Girls, and some baby dolls and/or rag dolls, like Raggedy Ann and Andy. In other words, this is a really flexible pattern! 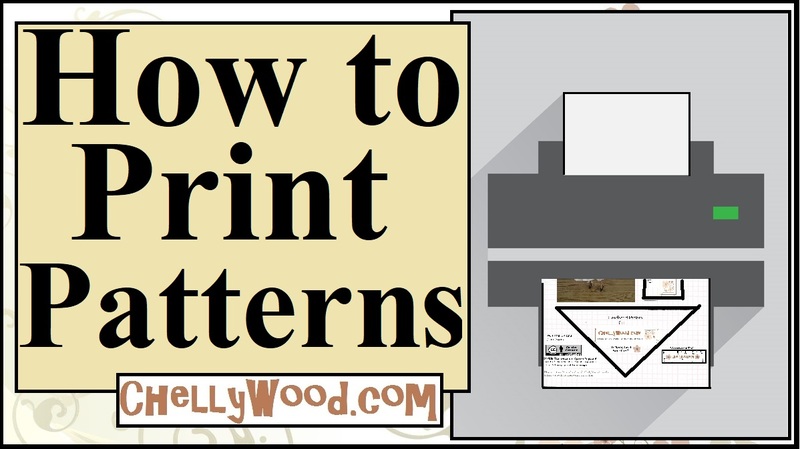 If you need help printing my free patterns, have a look at the “Additional Information” below, which offers a number of helpful tips and links. Next Next post: Create a tropical #beach or #seashore diorama for #dolls w/ ChellyWood.com!